Treat Mum to a delicious Sunday Lunch or Afternoon Tea and she’ll receive a free gift! 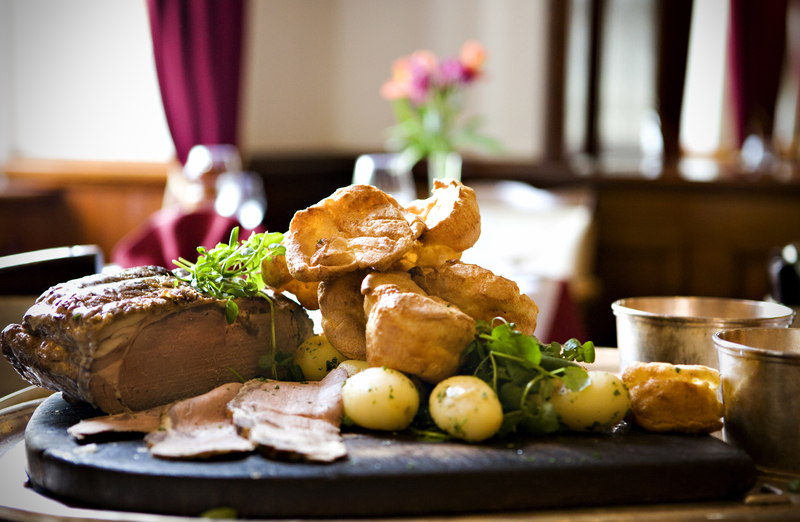 Traditional, silver service Sunday Lunch between 12-2pm. 4 courses £28.95 per person. Or, why not enjoy a delicious Afternoon Tea in the conservatory served from 2.30-5pm.